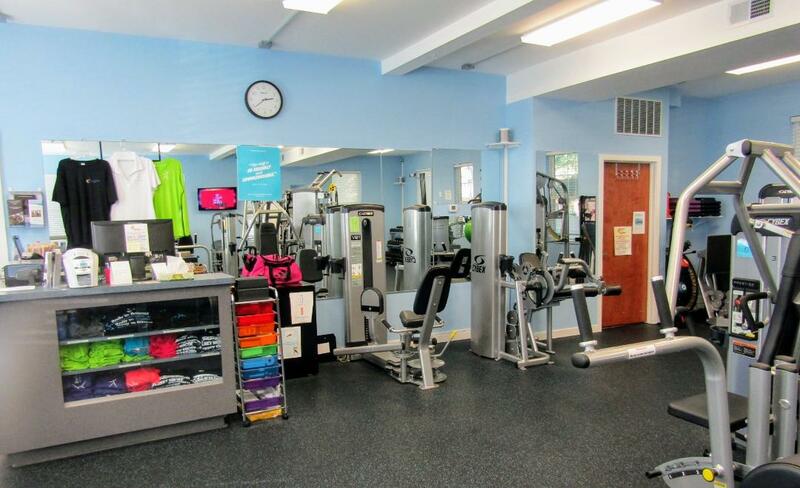 *In August of 2015, Body In Balance was completely renovated to better serve our members. In the process, we added to our facility a wider assortment of machines (Cybex) and brand new equipment! Body in Balance Physical Therapy and Fitness Center specializes in the aging population. Many of the problems that are commonly found in other fitness centers such as overcrowding, long waits, overly loud music, and messy gym floors are non-existent at Body In Balance. Within our Fitness Center, you will find a supervised environment with state of the art equipment from Biodex, Scifit, Keiser, and Cybex specifically designed to maintain joint integrity for injury prevention. Interestingly, several of our machines use air pressure resistance, so there is no bending down to change the weight. The resistance can be increased and decreased simply by the push of a button. Body In Balance also offers personal training, so if that is something that interests you we have Certified Personal Trainers available to speak to you about your goals. Just call 609-365-8499 or stop in to get more information. They'll be happy to work with you to ensure you are getting an amazing and effective workout. 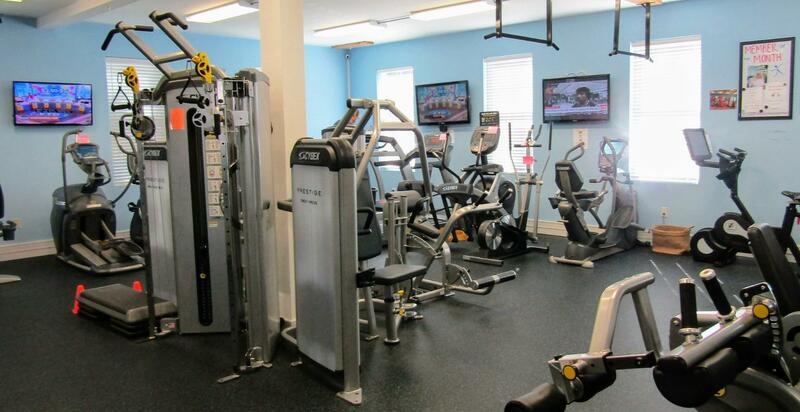 In August of 2015, Body In Balance expanded the fitness center by adding Cybex Total Access equipment, specifically designed to address the exercise needs of people with disabilities as well as the active aging population. Cybex Total Access removes the barriers that have prevented people with physical limitations to enjoy a complete cardio and strength-training workout. Our Cybex Total Access equipment exceeds the Inclusive Fitness Initiative (IFA) standards, enabling both disabled and non-disabled individuals to take advantage of fitness training using the same machines and enjoying the experience. At Body in Balance (BIB), we believe everyone should have equal access to the best exercise experience possible. Come to BIB and experience the best in high performance equipment and personal service. "When You Are At Body in Balance, You Are Family."